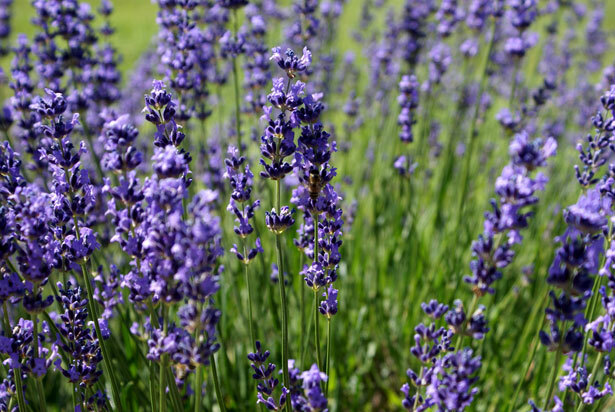 Have you ever considered making your own lavender soap? 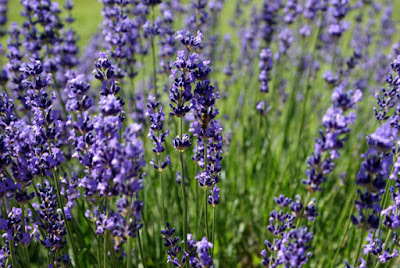 The medicinal properties of lavender are legendary. Lavender soap helps you relax as you bathe. The aroma of lavender will help ease sore muscles, too. Here are links to some lavender soap recipes you can whip up to have lavendar soap in your purple bathroom! Have you made homemade soaps before?